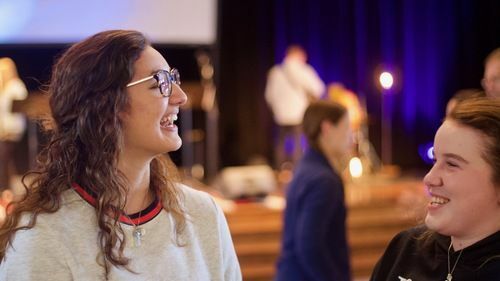 Junior high and high school students at Crossings meet during the week in small groups and participate in corporate worship with each other and their families on Sunday mornings. 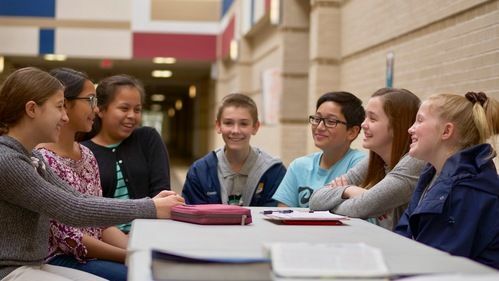 Our junior high students meet regularly for fun, friendship and Bible study. High schoolers meet every other week for dinner, Bible study and a lot of laughs together. Details about group life for student ministry can be found on the Crossings Katy app! Come early on Sunday mornings to visit with your friends and enjoy worship with your family. 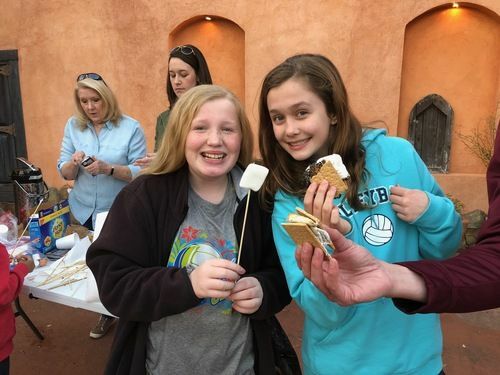 High schoolers meet on Wednesday nights and junior high students meet on Friday nights. Details on the Crossings Katy app!